Virtual payment facilitator model is a handy option for software platform providers that want to increase their revenues by providing merchant services to their clients. If a SaaS or POS platform provider wants to become a payment facilitator but is not ready for significant upfront costs and for assuming the whole set of PayFac-specific responsibilities, then virtual payment facilitator model is a good “try it before buy it” in-between solution. In contrast to the a PayFac, a virtual PayFac is not responsible for merchant underwriting process. However, it handles almost all other aspects related to merchant life-cycle, such as onboarding, funding, payment processing, and chargeback handling. 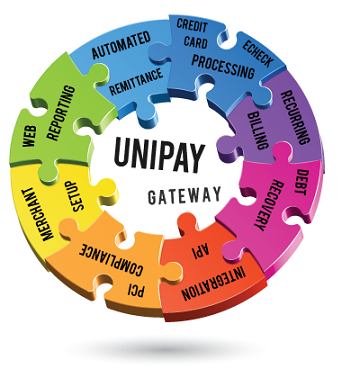 A virtual payment facilitator works under the umbrella of a larger payment service provider that offers virtual PayFac service and handles merchant underwriting. For some companies virtual payment facilitator model may be a long-term solution, while others may switch from virtual to traditional payment facilitation. Learn more about the benefits of virtual payment facilitation model the respective article on Paylosophy. Considering to become a PayFac, but not ready for significant upfront costs? Perhaps the virtual payment facilitator model can be the right decision for you? Are You Ready to Become a Payment Facilitator?